Here are the four key areas we want to focus on as part of our Sustainable Living Plan. Our big ambition is to ensure that ALL of our vegetables, meat, herbs and spices come from sustainable sources by 2020 - and we’re well on the way. 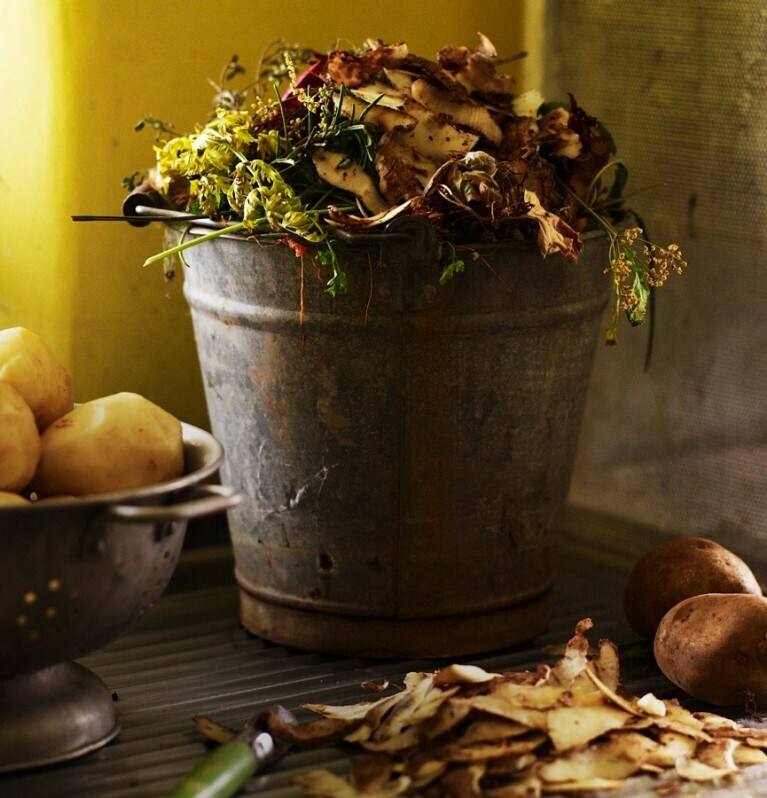 By 2015 Knorr’s top 13 vegetables will be sustainably sourced. To make this ambition a reality Knorr has implemented a number of programs. We’ve launched the Knorr Sustainability Partnership to develop a closer relationship with our suppliers, to improve knowledge and equipment, and to help face the new challenge of sustainable agriculture together. As a sign of our commitment, we annually invest 1 million euros to support the initiative. The partnership extends to various ventures, ranging from growing new and tastier varieties of basil in Milly La Fôret, France, to harvesting delicious tomatoes in Badajoz, Spain. Growing and nurturing our produce in healthy, good quality soil, with just the right amount of water is, in our experience, the best way to grow the finest, tastiest vegetables. It’s a quality we demand of all our ingredients. Those among our farms that are most advanced in sustainable farming practices have been made Knorr Landmark Farms. This select group lead by example, demonstrating to our other farmers the positive impact that sustainable agriculture can have on the quality of raw materials. They also help Knorr to make great tasting products, while helping to protect the environment. Knorr Landmark Farms include Agraz in the Extrenadura region in Spain (from which we source succulent tomatoes) and Daregal in France (where some of our fragrant herbs are grown). By 2020, Knorr will halve the waste to landfill across all our products*. We know that this is an ambitious goal, but we’re determined to make it happen by reducing, reusing, recycling and eliminating packaging materials from our products. We also aim to halve the greenhouse gas emissions of our products by 2020*. We’ll achieve this through reductions across all product lifecycles; from the sourcing of the raw materials through to the use and disposal of the product. By 2020 Knorr will double the amount of our products, which meet the highest nutritional standards, based on globally recognised dietary guidelines. We’re already significantly reducing salt, saturated fat, sugar, and removing trans-fats from our products. As a member of the Unilever family, we are proud to be part of the Unilever Sustainable Living Plan, which drives our 2020 ambitions and commitments. You can find out more about the Unilever Sustainable Living Plan Here. Knorr is certainly taking on a challenge, but we think it’s the right thing to do. At the heart of all this is our love for food and flavour because We believe that by looking after the environment where we grow our ingredients, it can only make our products taste even better. And Knorr will go to any length, if it means tastier food on your plate. * Our targets are at Unilever level. Our environmental targets are expressed on a ‘per consumer use’ basis, on a baseline of 2008. By ‘per consumer use’ we mean a single use, portion or serving of a product.